In this clinic students represent clients from around the world on immigration law matters, including removal proceedings and petitions for affirmative asylum, before federal administrative tribunals. While taking responsibility for all aspects of client representation, students may also engage in community legal education and draft comments on proposed federal regulations in immigration matters. Students develop an array of skills, including interviewing and counseling clients, fact-gathering, problem-solving, cultural awareness, witness preparation, negotiation, written and oral advocacy, and policy analysis. Class discussions focus on case rounds, skills development and analysis of the immigration process. Although there are places within the law school where students can learn the fundamentals of lawyering such as direct examinations, brief writing, and oral arguments, only in clinics will a student actually apply these traditional skills in real cases. The clinics offer students the opportunity to step into the shoes of a working attorney and offer one-on-one assistance to clients in need of representation. Furthermore, in the clinical setting students encounter the day-to-day frustrations that accompany the practice of law. Obstinate clients, surly court personnel, uncooperative witnesses–these are common in everyday practice. Students who have been diligent in their clinic duties will head into practice with the advantage of having dealt with these frustrations and knowing how to work around them. Before joining the Law School faculty as director of the Immigration Clinic in 1996, Professor Benítez was on the faculty of the legal clinics at Chicago Kent College of Law and Northwestern University School of Law. Prior to becoming a clinician, he was a staff attorney at the Chicago Lawyers’ Committee for Civil Rights Under Law and the Legal Assistance Foundation of Chicago, as well as an intern at the Centro de Estudios Legales y Sociales in Buenos Aires, Argentina. Professor Benítez teaches Immigration Law. In addition, in the summers he has taught at the law schools of the Instituto Tecnológico Autónomo de México and the Universidad Panamericana, in Mexico City. In the spring 2003 semester Professor Benítez was a visitor at the Boyd School of Law of the University of Nevada at Las Vegas, assisting in the development of that law school’s immigration clinic. Professor Benítez has devoted his entire legal career to working in the public interest, generally with noncitizens, and so he is familiar with immigration law in its proper context. Evictions, domestic violence, public benefits, etc., these are areas of law that influence the decisions made by the noncitizens. 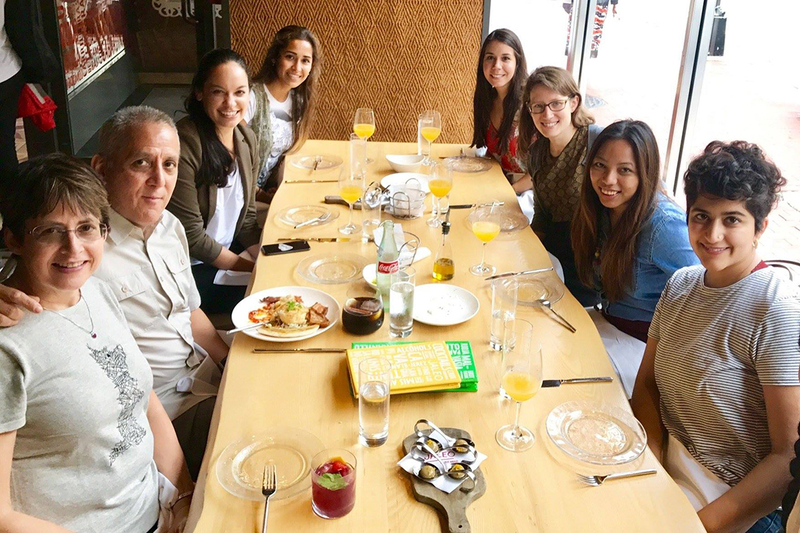 Professor Benítez was fortunate early in his career to be associated with several supportive, dedicated lawyers who enabled him to learn and progress from them. Therefore, he tries to pass on what he learned and how he learned it to his students, in particular the “learn by doing” system that his early colleagues used with him. That said, students will get out of their experience in this clinic and from their association with Professor Benítez what they put into it. Paulina Vera, Esq. supervises Immigration Clinic law students and provides legal representation to asylum seekers and respondents facing deportation in Immigration Court. She previously served as the only Immigration Staff Attorney at the Maryland-based non-profit, CASA. 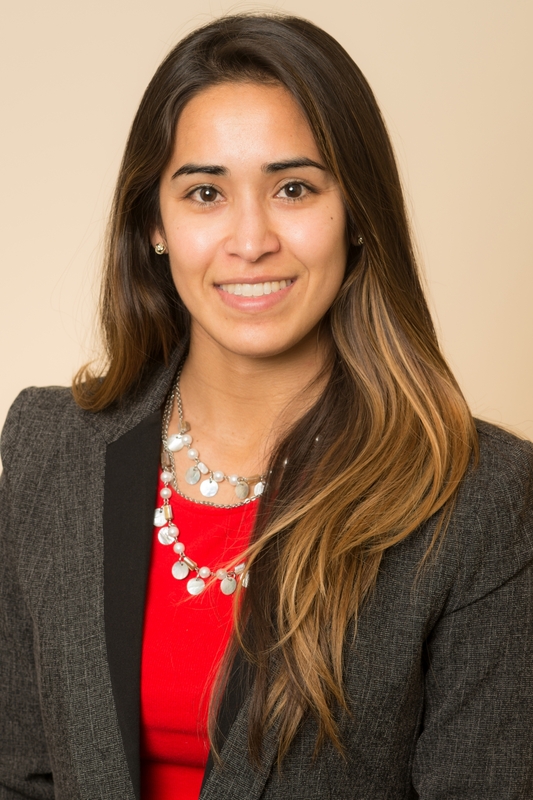 Paulina is a 2015 graduate of The George Washington University Law School. During law school, she was a student-attorney at the Immigration Clinic and worked with Professor Benitez. She also interned at Kids in Need of Defense (KIND), American Immigration Council, and the Arlington Immigration Court. Paulina is admitted to practice law in Maryland and before federal immigration tribunals. 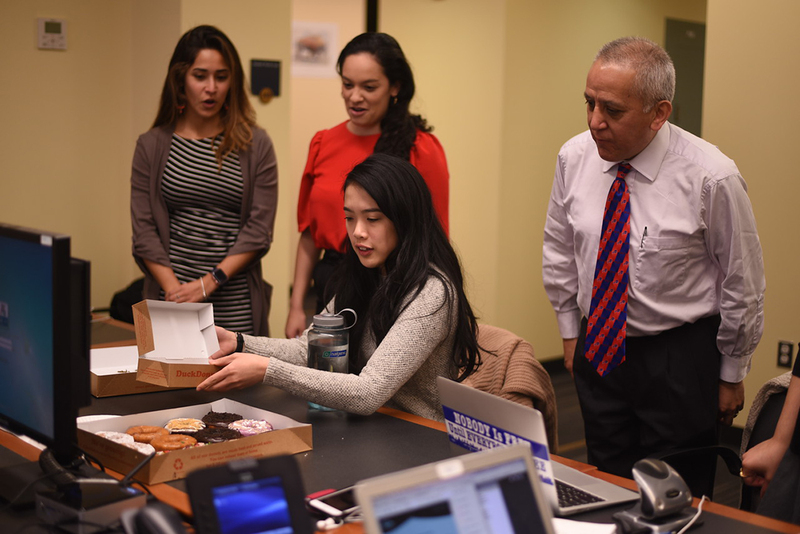 Under the supervision of clinic director Professor Alberto Benítez and legal associate Paulina Vera, students handle a variety of immigration law matters including representing noncitizens, writing comments to proposed federal regulations, and disseminating information to the public. Have completed Immigration Law 6538. Take the Clinic for six credits. Be able to complete all clinic work in the clinic building. Attend a two-hour clinic seminar every week during the semester. Be prepared to carry out their duties in a professional manner. Factors that will render a student ineligible: Working a paid job during the semester (other than a position as the clinical program’s student director or as a research assistant for a GW law professor). Factors that may render a student ineligible at the Clinic Director’s discretion: Having time constraints during the semester, including but not limited to journals, unpaid internships, excessively demanding courses, extensive job interviews, and joint degree responsibilities. For more information, please login to the Portal. A complete set of application instructions is posted approximately one month prior to the registration period for the following semester. The Immigration Clinic interviews potential clients through phone intake. For more information, potential clients should call 202.994.7463 and ask for the Immigration Clinic. Q: What costs do I have to pay if I am a client of the Immigration Clinic? A: If you become a client of the immigration clinic, you do not have to pay attorneys fees. However, you are responsible for any filing fee or other costs that may incur during the course of your case. Q: I am not fluent in English, how can I communicate with the Immigration Clinic? A: The Immigration Clinic provides professional translators and interpreters at no cost to the client. Q: Will the government of my home country know I spoke to the Immigration Clinic about my potential case for asylum? A: No. The immigration clinic, and its attorneys, are prohibited from disclosing client information to anyone. Q: Can other members of my family, or anyone else, sit in with me in my interviews with the attorneys at the Immigration Clinic? A: No. Due to confidentiality reasons the only people allowed during client interviews are the client, his/her attorney, and an interpreter, if needed. Q: I have already filled out applications for my case, and do not want the Immigration Clinic to represent me. Is it possible for the Immigration Clinic to just review my applications to make sure that they are correct? A: No. We do not provide review services. GW Law is an ideal home for the Immigration Law Clinic. The law school counts several distinguished professors and advocates in the immigration field among its faculty and offers strong courses in immigration law. In the Immigration Clinic, students assume substantial responsibility for handling a range of immigration law matters, including determining what benefits or forms of relief, if any, are available to their clients, and, in appropriate circumstances, representing their clients in removal proceedings. Because the clinic’s clients come from all over the world, cultural sensitivity is essential and foreign language skills are welcome. An average of 312 hours of work per semester including attendance at a two-hour weekly seminar is required. Permission of the instructor is required prior to registration. Prerequisite: Law 6538. Students may enroll in this course and Law 6638 (Field Placement) only with permission of both instructors. June 21, 2018 – Student attorney, Priom Ahmed, JD ’18, successfully represented her client, J-L-K, from the Ivory Coast, in an asylum interview. J-L-K, a gay man, suffered harassment throughout his life. His aunt, who raised him, shamed and banished him from their home after discovering his sexual orientation. He finally fled his country after being physically attacked, knocked unconscious, and having his arm broken. 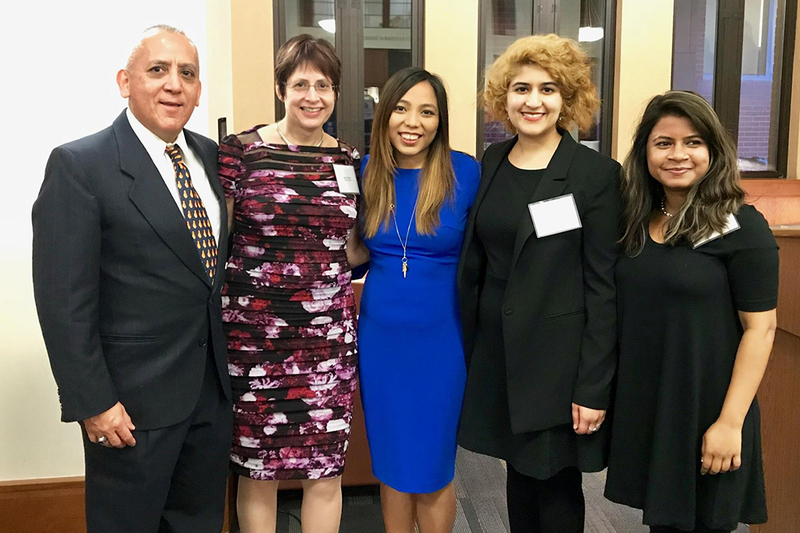 April 24, 2018 – Student-attorney, Fatimah Hameed, JD ’18, successfully represented her clients, M-M and her two daughters, J-M and D-M from Honduras, in a hearing to grant the clients’ asylum application. When J-M was 13, she was attacked, sexually abused, and almost raped by two members of the MS-13 gang. J-M testified that she keeps God close to her always, and that during the attack, she prayed for His help. When she told her mother of the attack, M-M publicly threatened to file a complaint with the police. As a result, the gang members threatened to kill her and her daughters. Two days later, M-M and her daughters fled Honduras for the U.S.
March 7, 2018 – Student-attorney, Dana Florkowski, JD ’18, successfully represented client S-M and her 18-year-old daughter in a hearing regarding her asylum application. S-M was abused by her son’s father, who beat, raped, and verbally abused her in the U.S. The abuser had connections with the Mara 18 gang, who threatened to kill S-M’s mother and daughter if she did not return to El Salvador. When she returned, she continued to face beatings, rapes, and verbal abuse. After the abuser threatened to kill her and turn her daughter to the Mara 18 gang to be raped, she and her daughter fled quickly to the U.S., leaving behind her son. The Clinic is currently working to reunite the client’s son, now nine, with her. February 27, 2018 – Student attorneys successfully helped obtain client C-R’s U nonimmigrant visa. C-R, from Venezuela, was a victim of domestic violence at the hands of his ex-wife. C-R will be eligible to adjust status to lawful permanent residence in three years. February 22, 2018 – Student-attorney, Julia Navarro, JD ‘18, successfully helped her client, F-R obtain asylum along with her husband and two sons. The Mara 18 gang attempted to recruit her ten-year young son, who refused to join. As a result, he was beaten and left with visible injuries. When F-R confronted the gang members to leave her son alone, they burned her with lit cigarettes on her chest, stomach, and arms. They demanded that she pay them $5000. They continued to beat her son. They poisoned her two dogs. 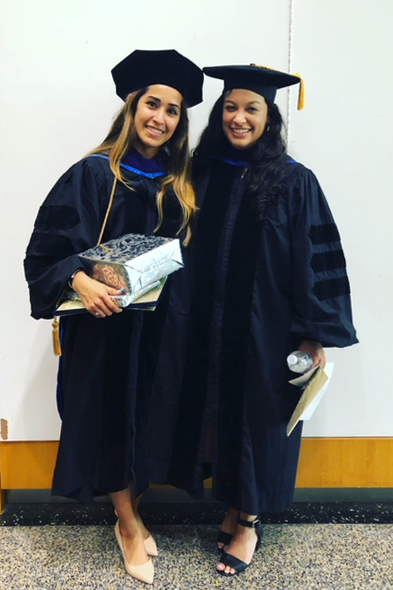 As a result, she left El Salvador and moved to the U.S.
January 18, 2018 – Student-attorney, Solangel González, JD ’18, successfully helped obtain asylum for a client, N-R and her two minor children, from El Salvador. N-R was threatened by the MS gang in her country because of her familial relationship with her uncle, who was murdered by the gang. While discussing the murder with a police officer, a gang member walked by and saw their discussion. Later, a gang associate told N-R that she and her kids would be killed if she pursued the complaint. Out of caution, N-R moved with her children to another part of El Salvador, but the gang continued to look for her. 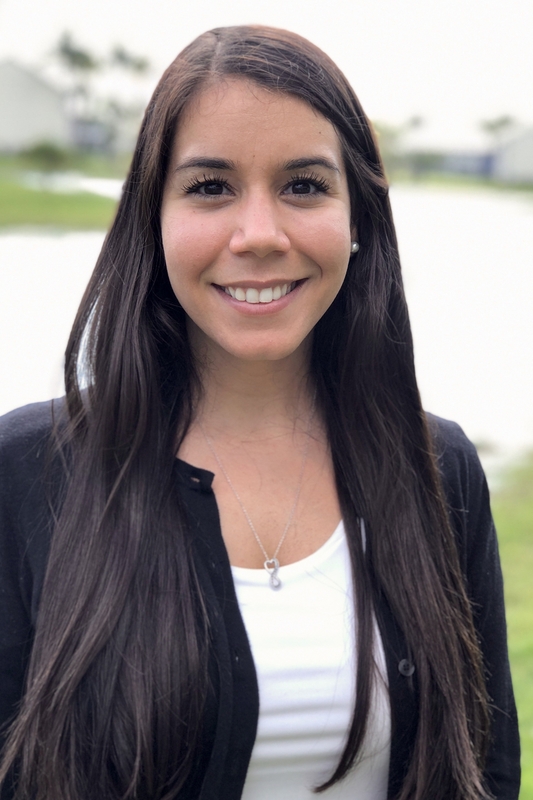 As a result, she and her two children fled to the U.S.
January 11, 2018 – Student-attorney, Gisela Camba, JD ’18, successfully represented her clients, M-A and K-C, from Honduras, in a hearing to grant the clients’ asylum application. K-C was accosted and threatened by gang members on her way to school. They threatened to kidnap and kill her if she didn’t comply with them. After the third threat, she and her mom, M-A, fled to the U.S. I was born on August 19th, 1921, in Purísima del Rincón, Guanajuato, México. My parents, siblings, and I immigrated to the U.S. in 1926 and settled in Gary, Indiana. I graduated from Froebel High School in June 1940 and my first job was working as a grocery clerk in a neighborhood store earning all of $6.00 per week. Within 2 years I was earning $25.00 per week. Little did I know that my next job would net me $30.00 per month, plus food and shelter. By 1941 the war was raging in Asia and Europe. A couple of close friends enrolled in the Army and both landed in the Philippines. One was killed in late 1941 and the other was captured at Bataan and survived the infamous Death March. A neighbor and I went to enlist in the Marine Corps. He was accepted but I was rejected because I was not a U.S. citizen. When I got a draft notice from the Army in 1942 I was surprised to learn that I could serve, even though I didn’t have to, and I jumped at the chance to do so. I arrived at the 5th Army induction center at Camp Aterberry, Indiana, on September 9th, 1942. Within two weeks I was at Ft. Eustis, Virginia, where I took basic training. It was an artillery camp and I trained on all types of weapons from 155 mm rifles down to 40mm automatic anti-aircraft guns. I also trained in communications and learned to operate field radios as well as learning how to string communication lines. After basic training I landed at New Orleans, a port of embarkation for the American Theatre of Operations. There were German U-boats operating in the Caribbean and they were a threat to the oil refineries in the Caribbean Islands and to the Panama Canal. We departed for Curacao, N.A., in March of 1943. In July 1944 we returned to the States and landed in Fort Hood, Texas. We became part of the 107th Cavalry Squadron. This was a regular Army outfit from Ft. Riley, Kansas, and they were mechanized early that year. 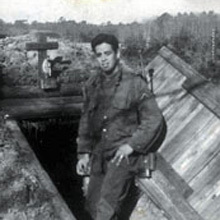 I was trained as gunner on an M-16 tank that was fitted with a 75mm howitzer rifle and two 50-caliber machine guns. Following basic training, I headed for Hoboken, N.J., a port of embarkation for the European Theatre of Operations. We landed at Liverpool, England, in early January 1945 and we went straight to France on January 16th, 1945. Our outfit moved to St. Nazaire, France, where a division of German troops were trapped. We got further training there in recon, which was the major focus of our outfit. We moved out after 2 - 3 weeks and headed for northwestern France. Since we were in the field at all times and we were a mobile outfit, I can’t trace the route we took through Europe. We participated in the northern France, Ardennes, and Rhineland campaigns and finally landed in Bavaria not far from Munich when the war ended in Europe in May 1945. From southern Germany we went to Marseilles, France, for deployment to the Far East, where the Japanese had not yet given up. En route to the Far East the war ended and we re-routed our destination and landed in Newport News, Virginia. I got my first furlough in 3 years and returned two weeks later for my final discharge on October 15th, 1945. Uncle Sam gave me the American Theatre Ribbon, the European Theatre Ribbon with 3 Bronze Stars, the Good Conduct Medal and 300 bucks to get me started after 3 years, 1 month and 7 days of service. Mr. Salas passed away on October 29, 2016. The Immigration Clinic is highly respected by the Office of the Immigration Judge and the various other federal immigration agencies, and for good reason. Clinic students win their cases. The clinic’s record is particularly enviable because noncitizens typically come here after being rejected by other lawyers or organizations. The clinic’s specialty is the “tough” case that requires novel and creative lawyering. Clinic students have won cases involving hot-button issues like female genital mutilation, sexual orientation, torture, and HIV-status. Clinic students have also obtained freedom from detention for noncitizens. Winning for clients is the clinic’s greatest recognition. In addition to holding a record of excellence, the clinic was honored to receive the 2000 Human Rights Award from the American Immigration Lawyers Association(AILA). 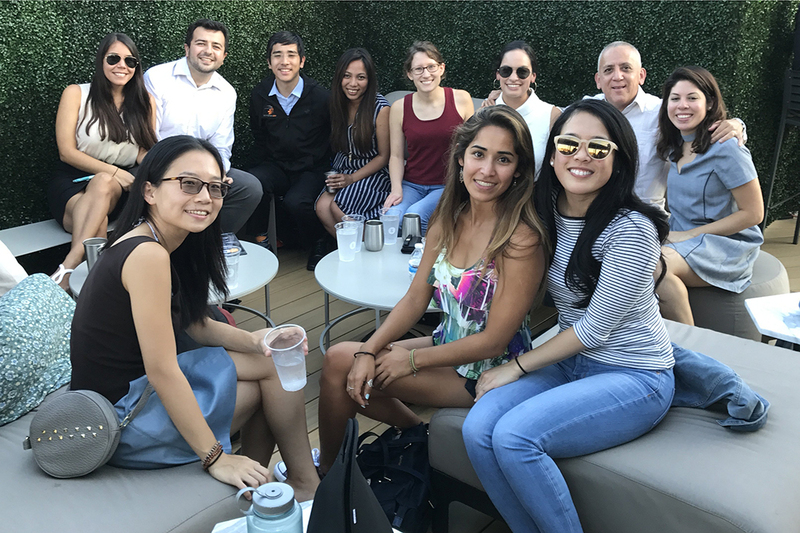 GW Law was the first, and so far only, law school clinical program to receive this or any AILA award. In 2005, the clinic was also privileged to receive the Johnson Award from the Hispanic Bar Association of the District of Columbia for exhibiting "unwavering commitment and achievement in public service and dedication to the principles of equality, cultural respect, and social justice." Most recently, the Immigration Clinic was ranked #11 in Law Street's 2016 Top Schools for Immigration Law Programs. The Manuel and Ana Maria Benítez Award for Clinical Excellence in Immigration Law is given to a member of the graduating Juris Doctor class who has demonstrated extraordinary ability in his or her work in the Immigration Clinic, and who possesses the personal qualities of Manuel and Ana Maria Benítez - both immigrants to the United States from Mexico - including initiative, creativity, zeal, loyalty, and integrity. Julia Navarro: My name is Julia Navarro, JD '18, and I participated in the immigration clinic during my 2L and 3L years. I was drawn to attend GW Law because of their immigration clinic. As a daughter of Argentine immigrants, I've witnessed the struggles immigrants encounter, from navigating through the immigration system to understanding the English language. I was driven to help people who have a great weight on their shoulders and have no one to turn to. The clinic served to be a valuable stepping stone towards becoming an immigration attorney. I acquired and ameliorated a number of skills as a student-attorney that ranges from: learning to write legal briefs, managing my workload in a more efficient manner, and expanding my knowledge in the field of immigration. As supervisors, Professor Benitez and Paulina gave me a great amount of independence and guidance in handling my cases. As mentors, they taught me how important it is to learn from your mistakes and pursue challenges to help me grow in my career. Overall, the clinical experience helped me gain more confidence in my abilities to advocate for others. 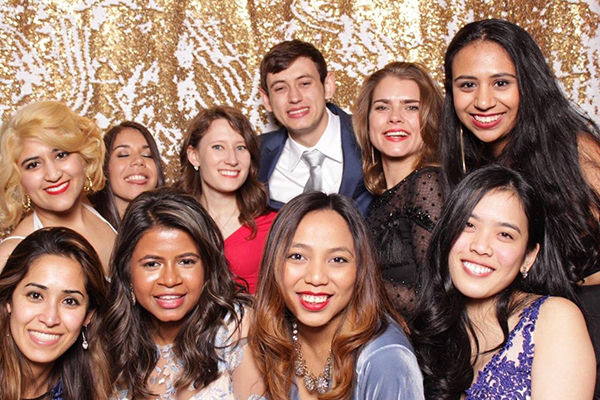 Upon graduating, I joined L&L Immigration Law, PLLC as an associate, where I continue to advocate on behalf of the immigration community by performing direct services for clients at the Arlington Immigration Court and USCIS. Priom Ahmed: My name is Priom Ahmed, JD ‘18, and I participated in the Immigration Clinic during my 3L spring semester. When a wave of anti-immigrant laws hit the nation, I knew I wanted to put my legal skills to use serving immigrant communities. The Immigration Clinic allowed me to gain an intensive exposure to immigration law and the administrative court system, while witnessing how the law impacts real people’s lives day to day. Because we were afforded full responsibility over our cases, I was often challenged to step outside of my comfort zone and to think on my feet in client interviews and during client representation. 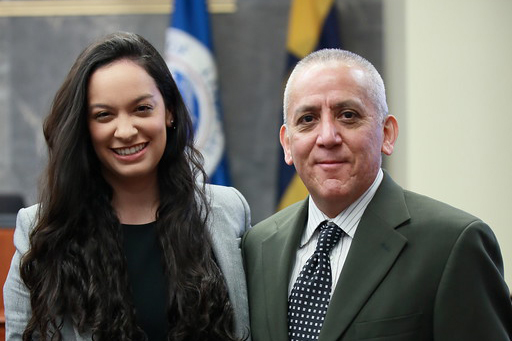 My most meaningful law school experience was watching my client gain a grant of asylum, after having worked on his affirmative asylum case from start to finish, with the guidance of Paulina and Professor Benitez. The Clinic helped me grow as a lawyer and advocate, and I am excited to use the skills I’ve gained from the experience in my future career. After graduating, I will be working as a Staff Attorney for the 2nd Circuit Court of Appeals, focusing on immigration appeals. Solangel Gonzalez: My name is Solangel Gonzalez, JD '18, and I participated in the Immigration Clinic during my 2L and 3L years. Working as a student attorney in the Clinic was an invaluable experience! I learned so much about immigration law and the immigration court system and I gained the skills needed to succeed as a lawyer. During my time in the Clinic, I managed my own cases with the support of Professor Benitez, Paulina, and my Clinic colleagues. The highlight of my law school career was winning asylum for my client and her two young children! I highly recommend participating in the Immigration Clinic to all GW Law students even remotely interested in immigration law. In the fall I will be working at Capital Area Immigrants' Rights (CAIR) Coalition in their Detained Children's Program.